Awards: Padma Vibhushan (1981), Padma Bhushan (1971), Indira Gandhi Award for National Integration (1999) and more. Satish Dhawan is the man who is accredited for the primary development of the Indian Space program. 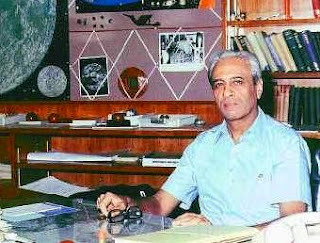 Satish Dhawan’s research works mostly associated with the turbulence and boundary layer concepts in the fluids and all his research works helped the Indian Space Programme to get a new face. The father of experimental fluid dynamics served as the chairman of the Indian Space Research Organisation (ISRO) immediately after M. G. K. Menon in 1972. Satish Dhawan was able to achieve something beyond imagination during those days by virtue of his knowledge and wisdom. Satish Dhawan is a great teacher as well and served as a teacher and the director at the Indian Institute of Science. He believed in the fact that in a teaching process, the teacher should also equally prepare along with the student so as to make the learning process more effective. The father of experimental fluid dynamics was born in Srinagar on September 25, 1920. He undertook his graduation course at University of the Punjab, Lahore, India. He completed Bachelor’s degree in Physics, Mathematics, Mechanical Engineering and Master of Arts at the University of Punjab. Satish Dhawan went on to complete a Masters degree in aerospace engineering from the University of Minnesota, Minneapolis and subsequently a degree in Aeronautical Engineering from California Institute of Technology. He also completed a double Ph.D. in Mathematics and Aerospace engineering. This phase saw the growth of one of the greatest ever aerospace engineers India has ever seen. No one knew that Satish Dhawan would rise to be one of the key characters in the Indian Space Programme but he himself had his goals set and went on to escalate to the crest of success in his life. The students of Satish Dhawan like Rupal Jain often testify how he made the learning process much better. He was made the Chairman of ISRO in 1972. The father of experimental fluid dynamics was such a great leader that when a mission of ISRO failed in 1979, he took the blame onto him. However, when the mission was reattempted in 1980 and turned out to be successful, he refrained from joining the press meet which symbolize some great leadership qualities that Satish Dhawan had. It was 1951 when Satish Dhawan was appointed as a faculty member at the Indian Institute of Science and he became the director of the institute in 1961. He devoted equal times to both his research works and towards the Indian Space Programme. The father of experimental fluid dynamics also contributed substantially in setting the first supersonic wind tunnel at IISC. 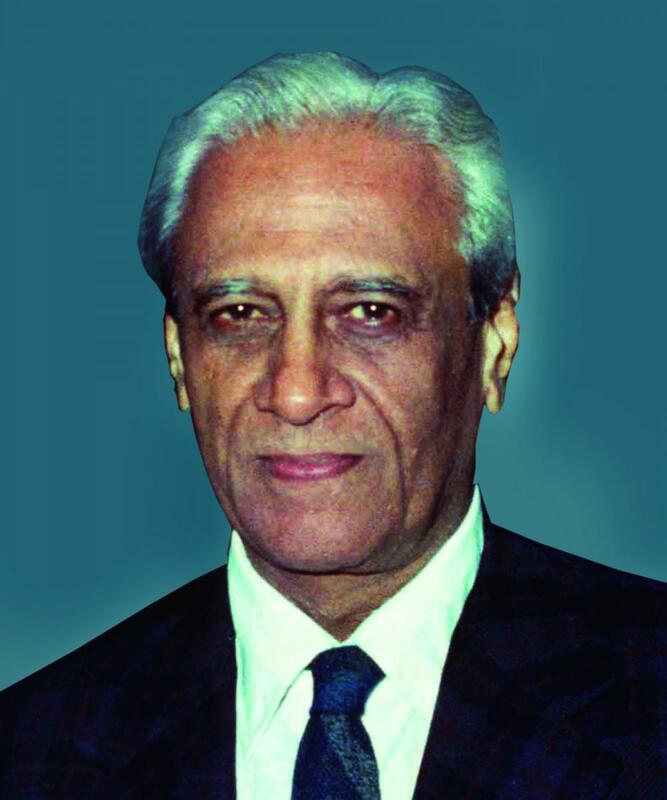 Satish Dhawan served in key roles in a number of developments that happened in the Indian Space Research. Satish Dhawan also served as visiting a professor at the California Institute of Technology. The father of experimental fluid dynamics was also the head of several organizations in the country including National Aerospace Laboratories, Indian Academy of Sciences, Indian Space Commission apart from ISRO. As a recognition for all his research works and contributions, Satish Dhawan has been awarded Padma Vibhushan (1981), Padma Bhushan (1971), Indira Gandhi Award for National (1999) and many more prestigious awards. The satellite launch center at Sriharikota is also named after him in his honor. Satish Dhawan is one of the greatest ever personalities who has been associated with scientific research works and space research in the country. He had the leadership qualities and dedication for his work that helped him achieve success in life and contribute substantially in his field of work. All the research works of the father of experimental fluid dynamics have been described in a book by the title Boundary Layer theory.